In 2001, Apple claimed 2.3% of worldwide computing clients. By 2014, Apple’s worldwide was up to 16.3% (LinkedIn). It has only grown since. Increasingly, enterprises are getting on board. Over 90% of Fortune 500 companies are leveraging Apple Mac devices (MacWorld). Macs are sleek, high performance, and well made. Users love their devices and the OS X software. Unfortunately, managing Mac devices is a difficult proposition for most organizations. In fact, managing user accounts on Mac devices is a frustrating endeavor. Legacy solutions, such as Microsoft Active Directory and OpenLDAP, don’t make the task easy. As you can see in our Knowledge Base article, managing Mac user accounts with OpenLDAP can require some manual efforts. 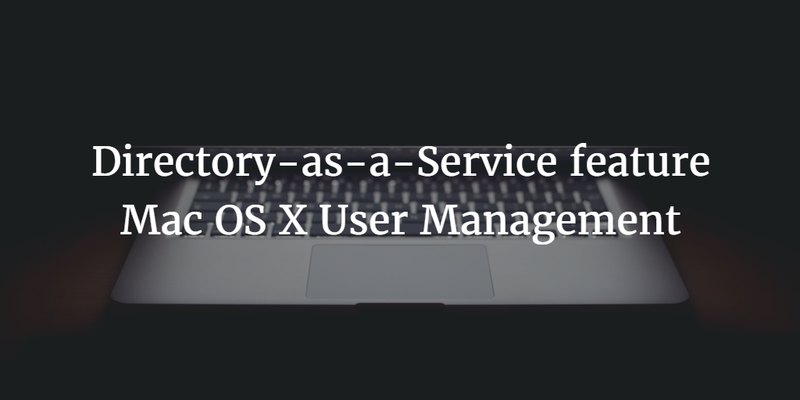 Fortunately, there is a better way: our Directory-as-a-Service® features Mac OS X user management, natively. Historically, Macs weren’t really a major part of the IT infrastructure. In the 1990s and 2000s, Microsoft Windows was the dominant OS platform. Macs were often leveraged by small factions of users, including designers and educators. Windows was clearly the dominant platform and as a result, all of the management tools were built around that assumption. That worked for almost two decades. 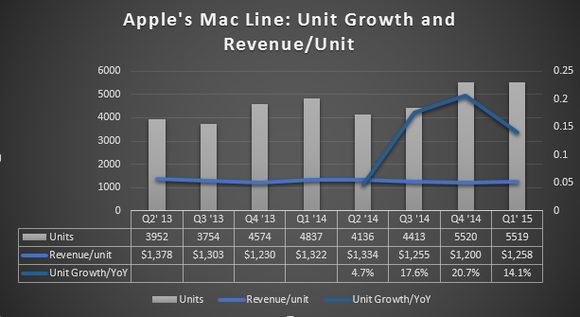 Over the past five to ten years, however, Apple has made a dramatic resurgence. Consequently, Macs are now the most popular system in the world. As Macs have grown in popularity within organizations, IT admins have been searching for ways to integrate them into their management environment. Largely, though, Macs have been left unmanaged. IT finds it difficult to manage user accounts on Mac devices and run policies on their systems. Historically, AD would enable IT admins to use Group Policy Objects for policy execution. Unfortunately, IT admins there hasn’t existed a similar functionality for Macs. For that matter, the same is true for Linux devices. Leaving Macs without centralized user management poses significant risks. A Mac device can not only store a great deal of confidential data, but it can also be the conduit to any number of other systems, including email, cloud infrastructure, and SaaS apps. JumpCloud’s Directory-as-a-Service platform is a cloud-hosted centralized user management system. JumpCloud’s cloud directory treats all three major platforms – Mac, Windows, and Linux – equally. IT admins have full control over users and devices. IT can provision, deprovision, and modify user access and permissions through a central, web-based console. Moreover, the user identities that work on your Mac are the same ones used for Google Apps, Office 365, AWS cloud servers, legacy LDAP-based applications, SaaS apps, your WiFi, and more. 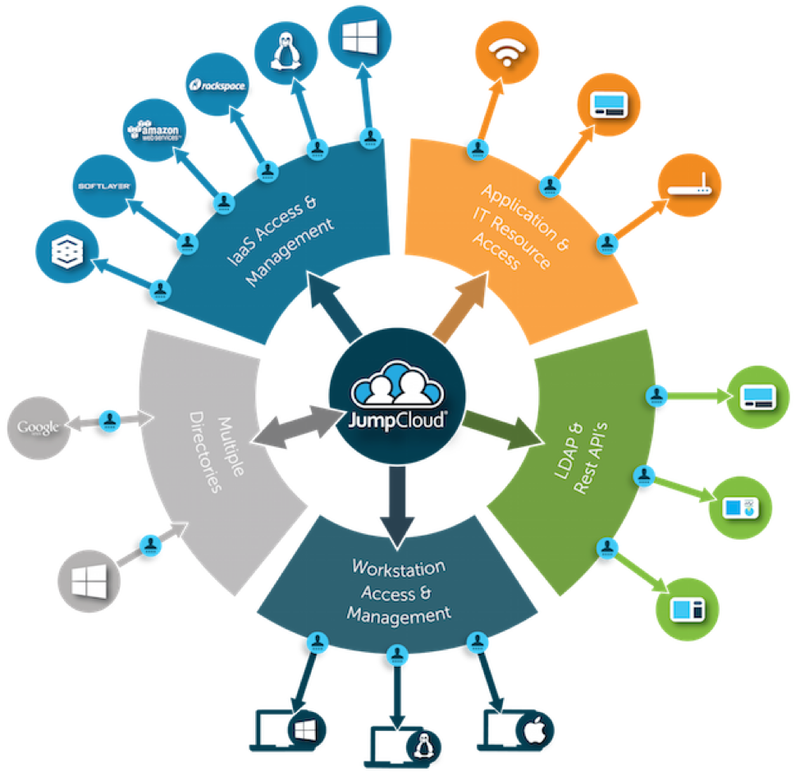 The concept of a True Single Sign-On™ solution without a domain or on-prem directory service is not only possible but truly achievable with JumpCloud®. If you would like to learn more about how Directory-as-a-Service can help with your Mac OS X user management needs, drop us a note. Feel free to give our Identity-as-a-Service platform a try for yourself anytime. Your first 10 users are a free forever.